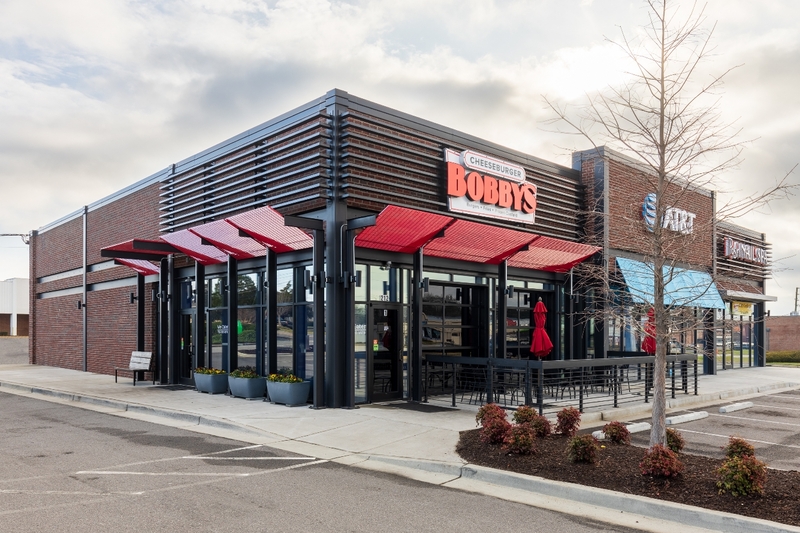 Bobby's Corner is a restaurant and retail shell construction project. We did this project with Tony Akly, an architect from Atlanta, Ga. 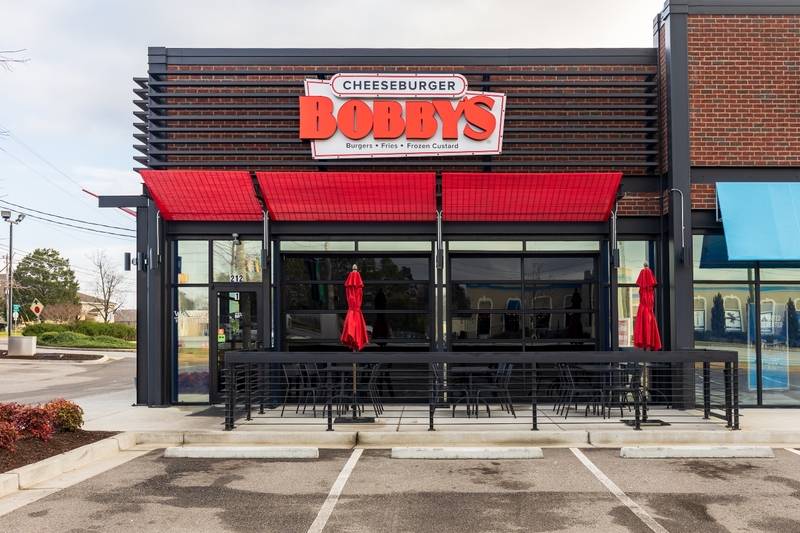 The building consists of a combination of an exposed steel structure, storefront glass, and brick. 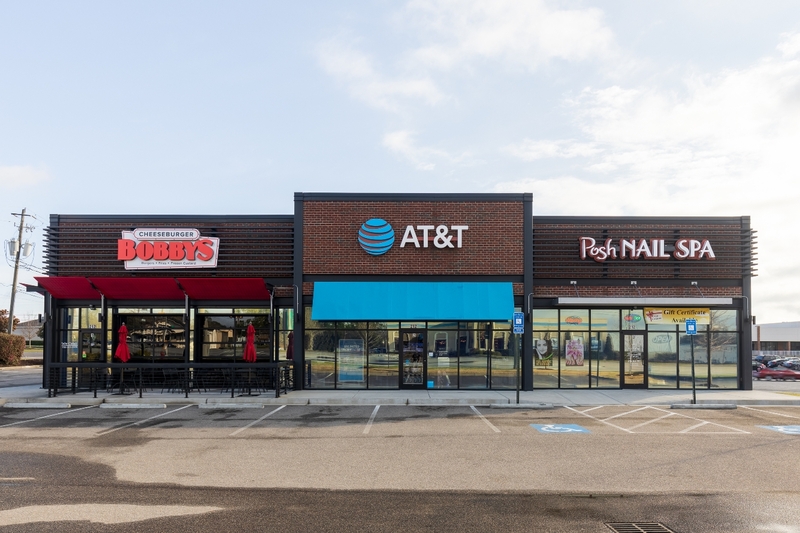 It also has two retail spaces that were leased to other individuals. This project is an innovative design for this area and it helped provide revitalization to the area.